The horse is back by popular demand. Add to that reading to dogs and a new adventure with Lily Max! 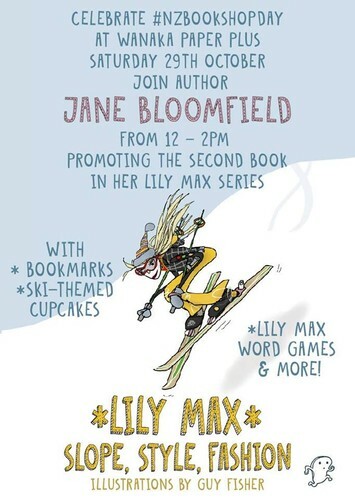 Lily Max is back in a new adventure, and Jane Bloomfield will be at Paper Plus Wanaka, along with a miniature horse and reading to dogs, this Saturday from 12 noon - 2pm. Give them a call for doggie times. Phone - 03 443 7532.